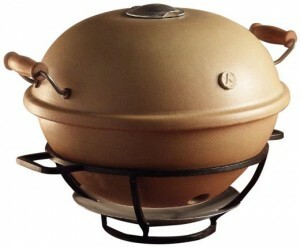 Once a month I’m going to feature a piece of kitchen equipment that I’m longing for (okay, drooling for). Wow - this thing is amazing!! I ALSO want one! 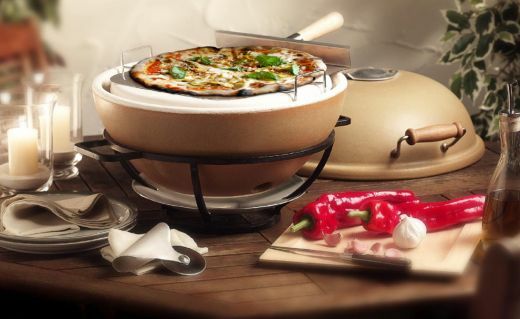 Wow - this will impress any guest coming to your home for pizza! Does it give you that real pizza oven flavour?? I'm keen to try - when I'm off my diet! Thanks Marina! Will give it a try. 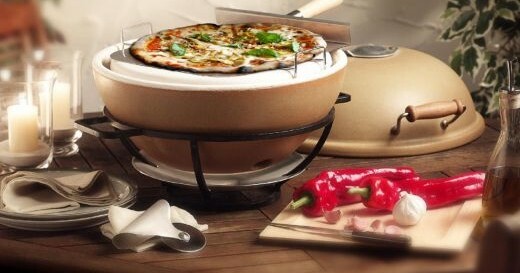 Must post some pics of the delicious pizzas I'm making with my gorgeous Earthfire Pizza Oven. Thanks to Yuppiechef for creating such a fabulous website ... always inspires me to get into the kitchen. So Goosie, we haven't seen anything you've made on your pizza oven!! When you going to show?